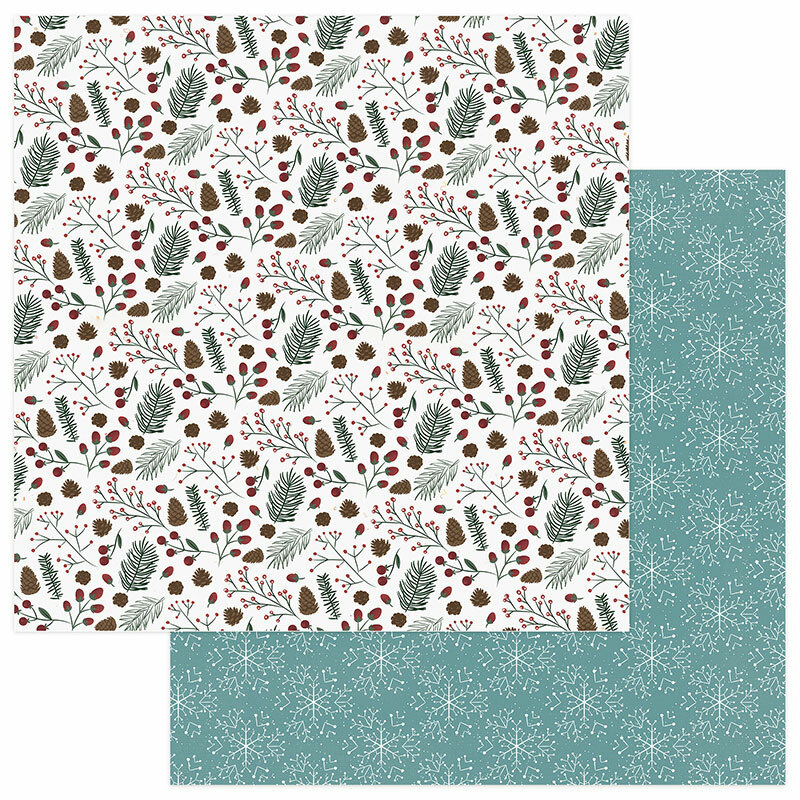 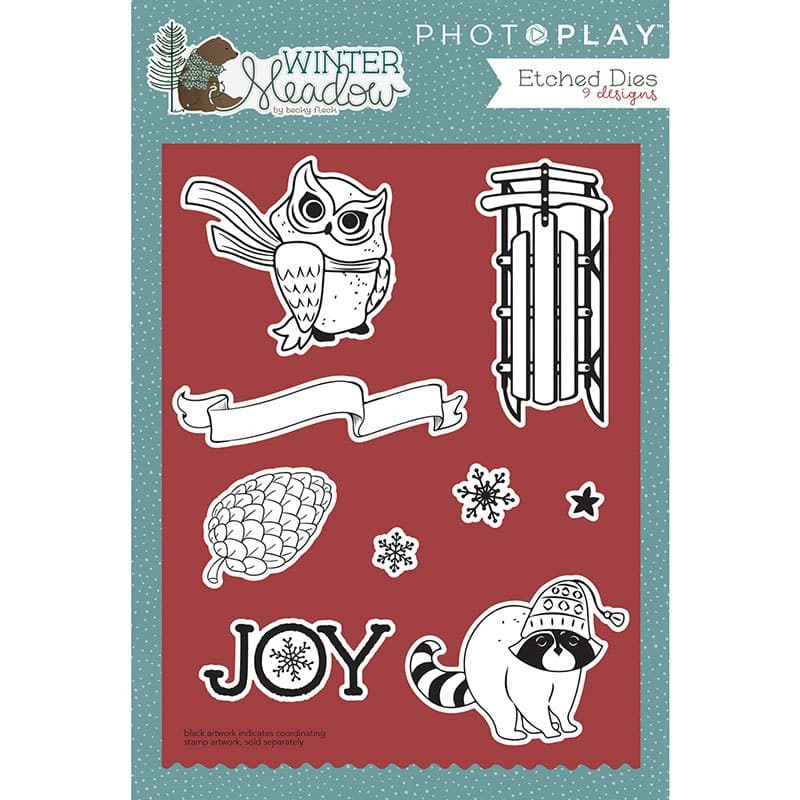 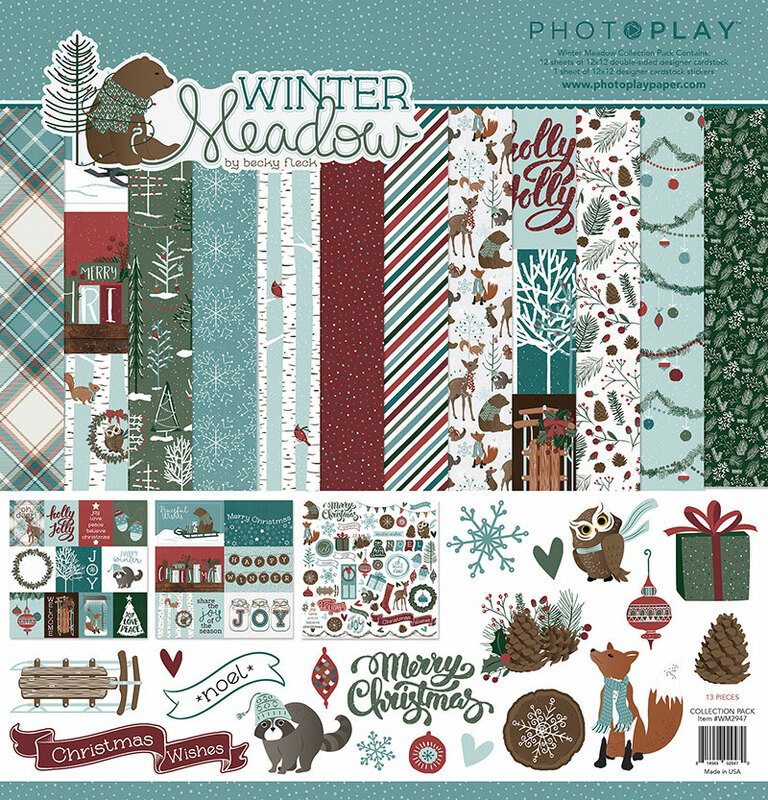 Winter Meadow - Photo Play Paper Co. 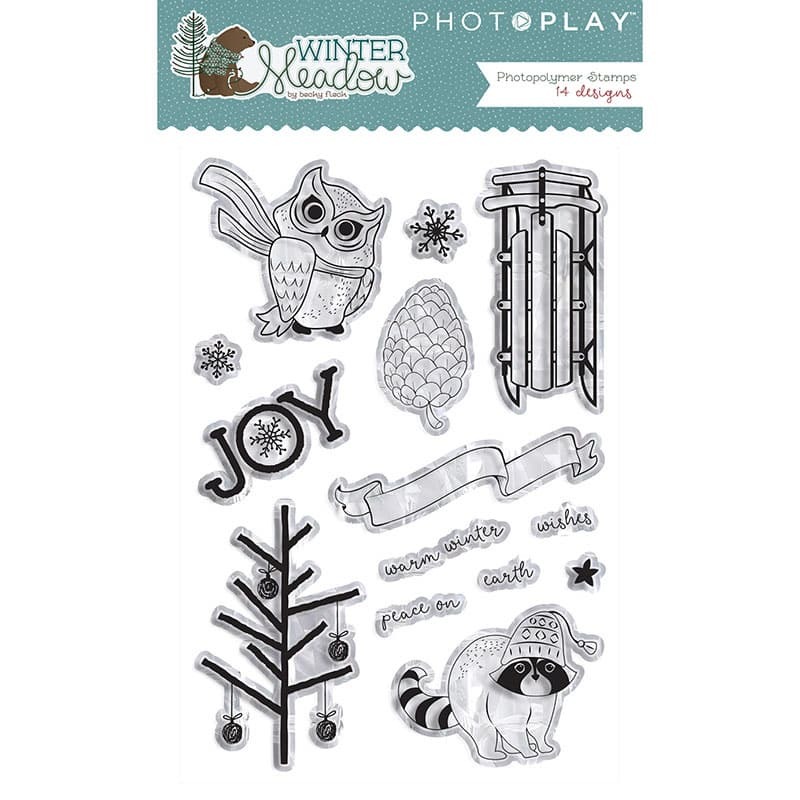 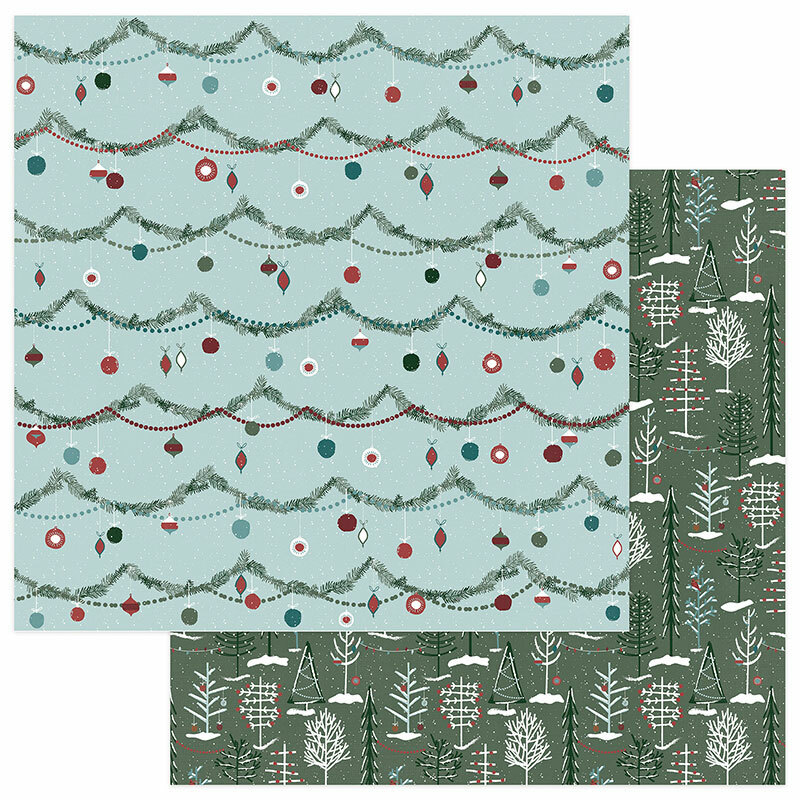 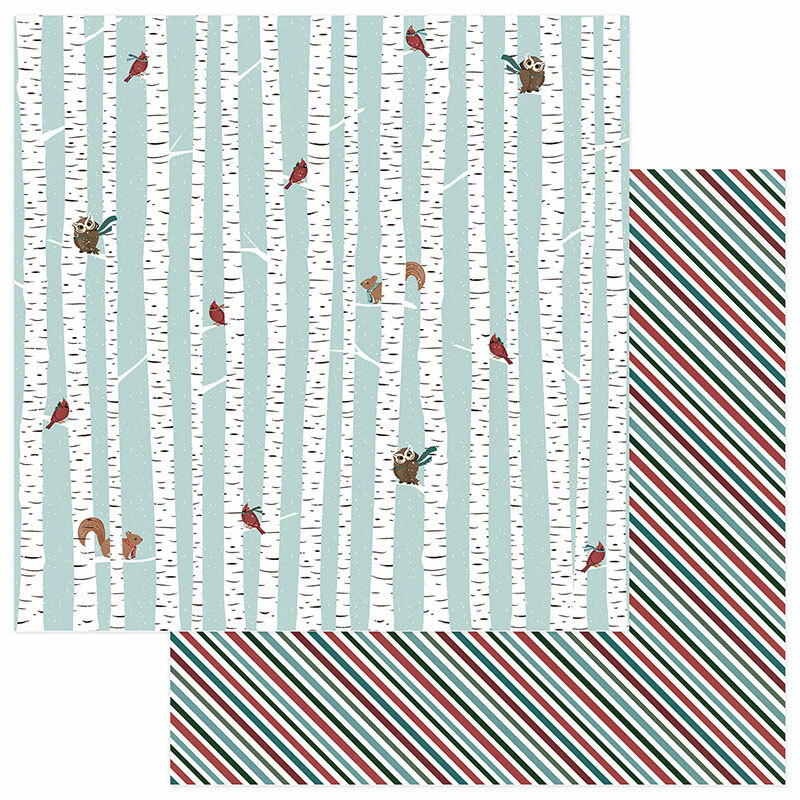 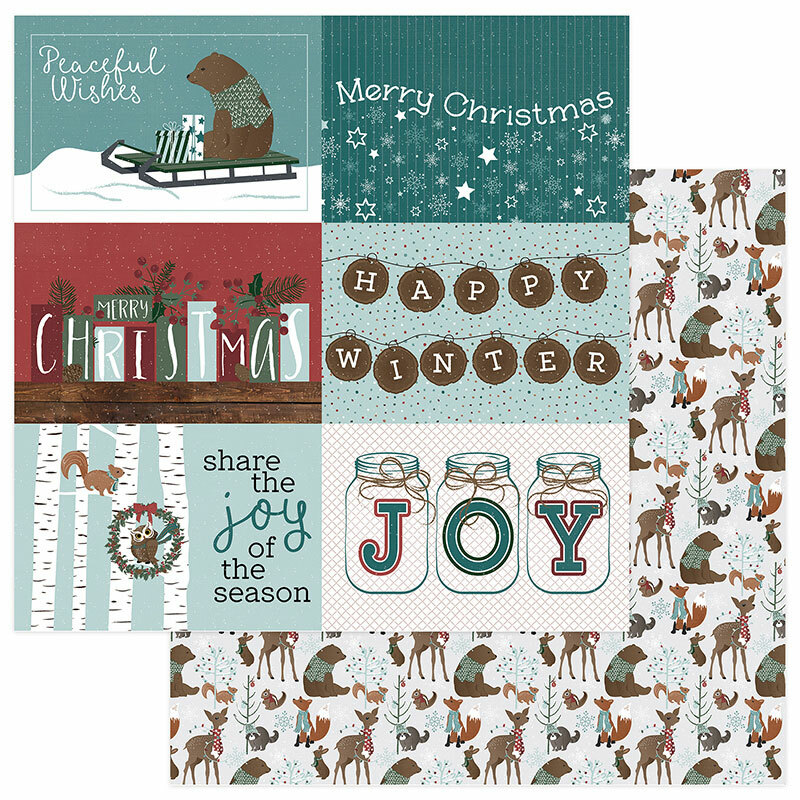 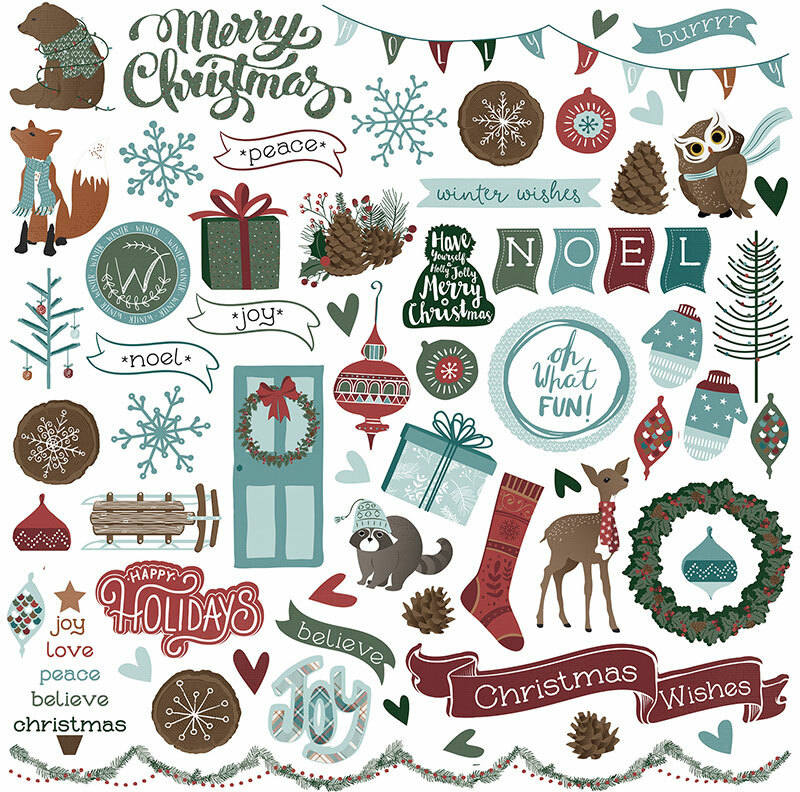 The cute and cozy forest friends in, Winter Meadow, will add whimsy and charm to all of your winter pages and cards. 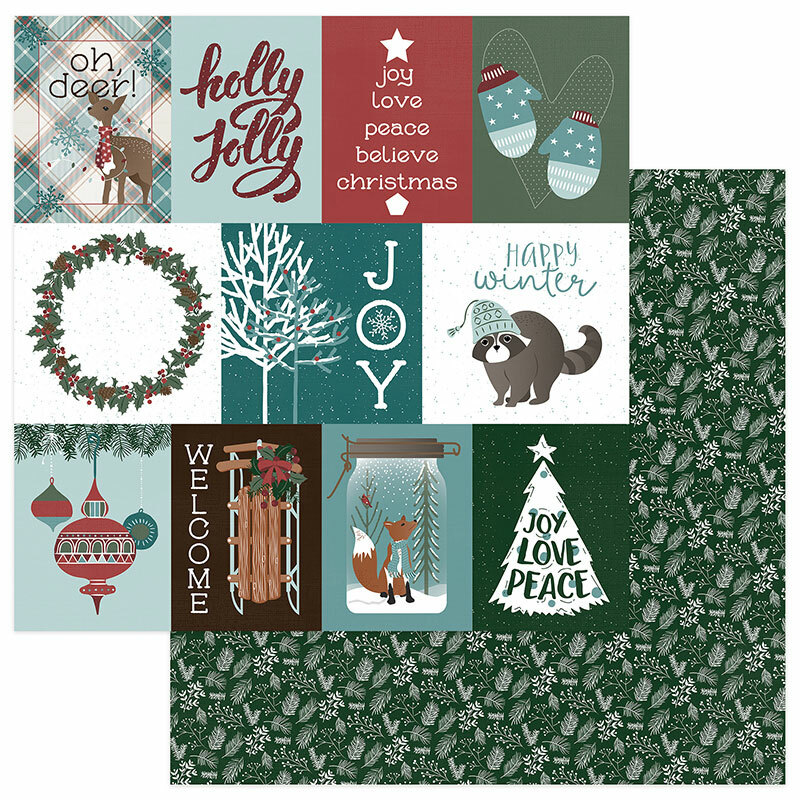 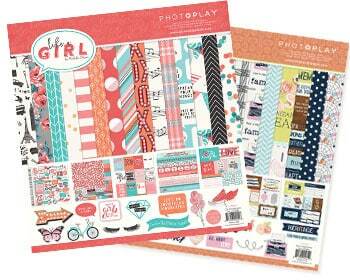 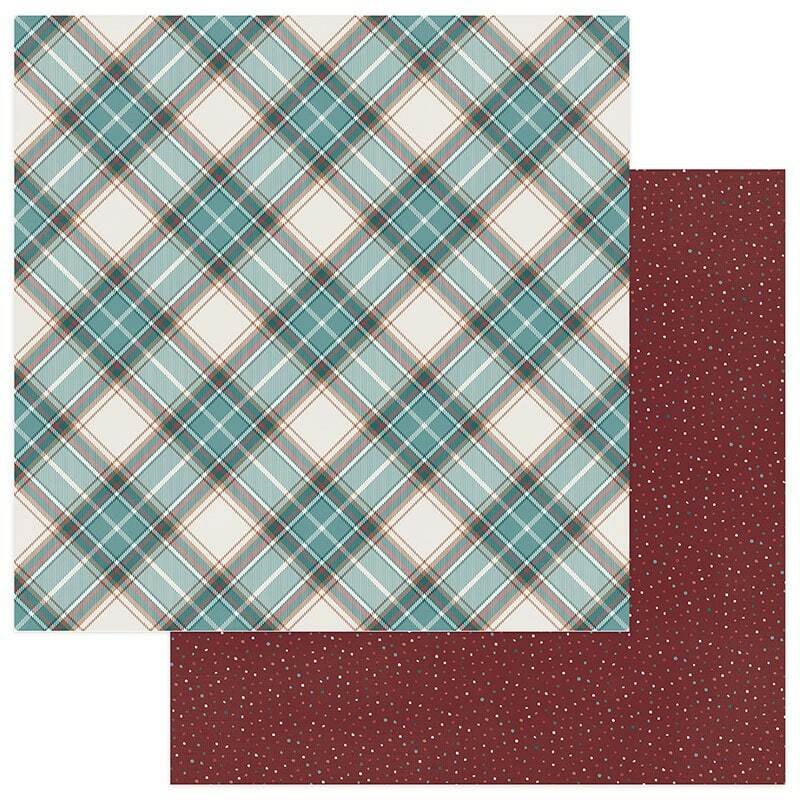 Perfect for holiday projects, too!